By Claremar Brandon of Killagay x Ch. Jerilee Maggie May. 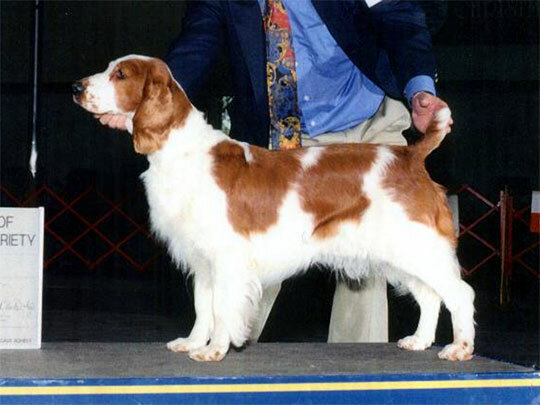 Bred & Owned by Jerry & Lee Berkowitz.